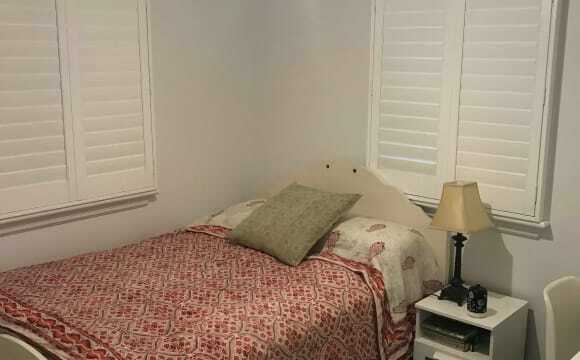 My room is available now with first week rent free! I had an application fall through at the last minute so all furniture has been moved into my new home. I am flexible with move in dates as I’m happy to wait for the right person to take the spot :) The house is huge! The bedrooms are a great size, all with built in cupboards and security screens. 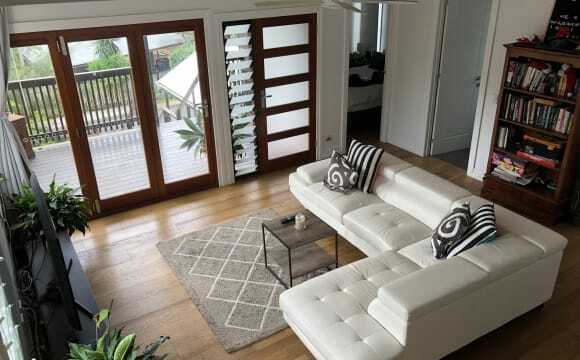 The living areas have beautiful timber floors. 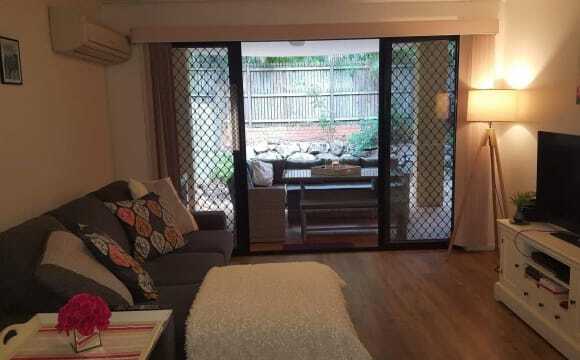 The kitchen opens into the lounge room (air conditioned) and out onto the massive back deck that looks over the leafy suburb. There are 3 undercover car spots down stairs, and plenty of on-street parking too. It is on a lovely street, right in amongst Paddington, there are multiple cafes, restaurants and shops right at the end of the street. The room is unfurnished, however if you would like to keep the bed that’s something I would definitely consider as we’re looking at purchasing a new one anyway.. The girls are looking for a nice, tidy, relaxed girl to take my spot in the house - ideally working full time and 23-30 in age. Unfortunately the house has not been approved for pets. Bond will be 4 weeks rent and you will need to fill out an application with the realestate, which I will arrange :) sorry guys no couples. 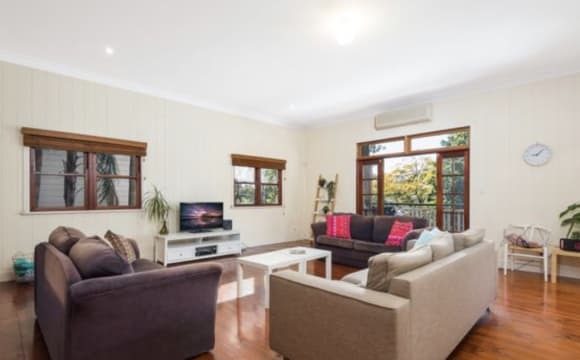 This beautiful Queenslander was renovated only a year ago with a new kitchen and bathroom and air-conditioning in every room. 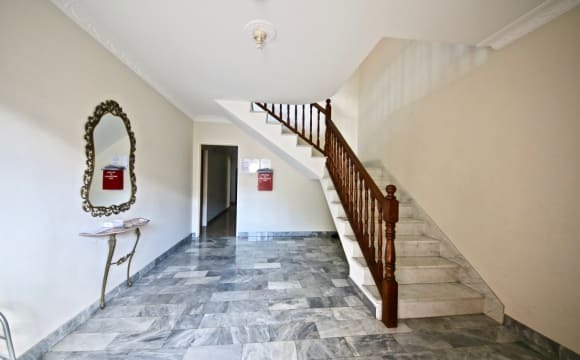 It has a large backyard with a lush mango tree and a small front verandah. The available room is spacious too! 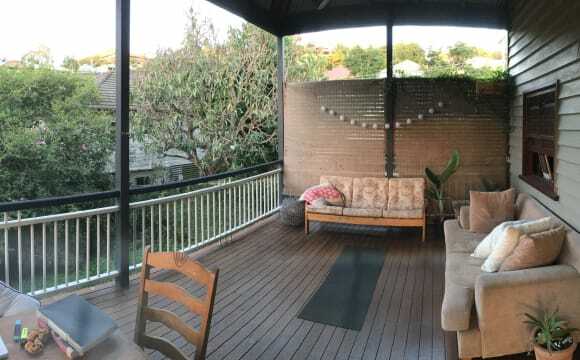 The house is equally close to Given Terrace, Latrobe Terrace, Rosalie and Park Road so if you like bars and cafes, the location is amazing! Queen Sized comfortable bed. Light airy decent sized private room next to bathroom. 2 sets of windows and air-conditioning. Space in wardrobe for hanging/storing clothes. 20 min bus trip to the centre of CBD. 5min drive to Suncorp Stadium. 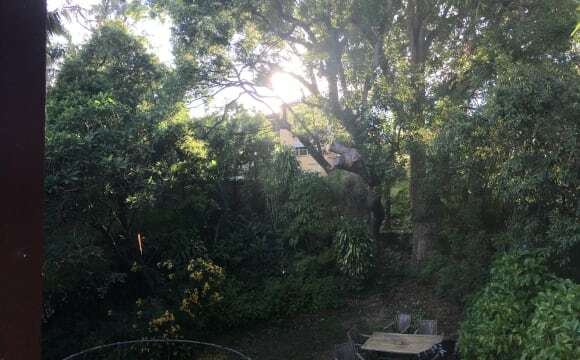 You're welcome to use the kitchen and dining space and spend time in the house living areas, we have a lovely back deck with an outdoor setting and hammock which looks into our backyard palms. Other things to note: There is street parking if needed. It is a 2 bedroom house which and I live in. More than happy to help you organise transport to and from and where needed. 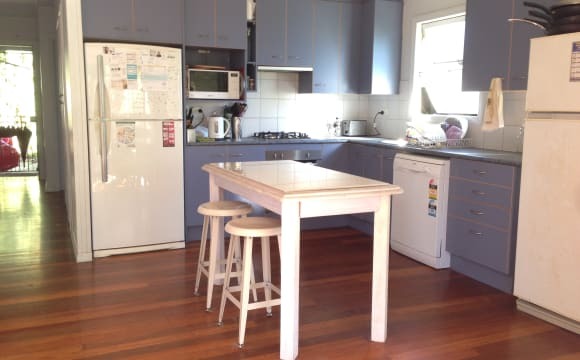 Lovely room to rent in a beautiful Paddington home so close to all cafe's, shops and buses. 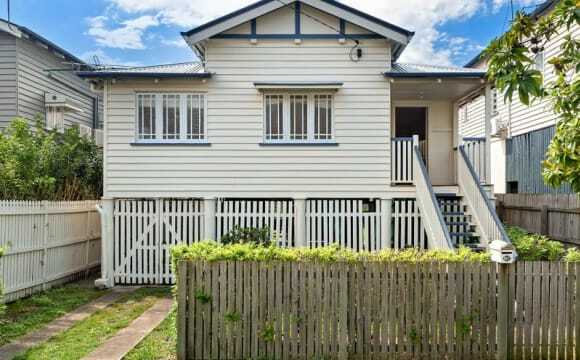 30 min walk into Brisbane CBD, 5 min walk to woolworths and buses route 61, 375 and 385. 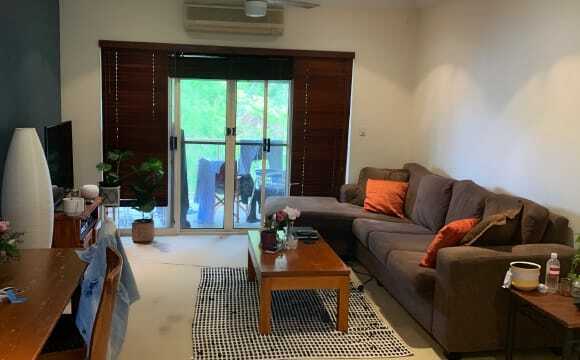 Room for rent in Paddington 4 bedroom/2 bathroom sharehouse. The house has hardwood floors, a gas powered kitchen, two fridges and is in an unbelievable location in a safe neighbourhood and is a 3 minute walk to Milton train station and less again to Rosalie village and local IGA and other shops. House has fast unlimited wifi – all power/gas/internet bills are split equally (approx. $100 a month) and paid when bills arrive. This room is big (pics can't capture it adequately) with a built in wardrobe, aircon and plenty of space to stretch out. 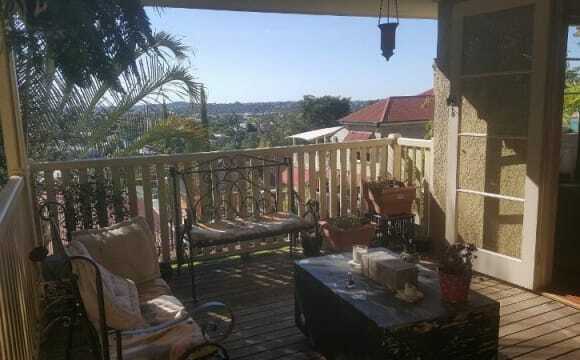 Close to shops, great house mates, great view from balcony, own ensuite and spa bath!